CES 2014: Canon has announced a new LEGRIA mini model, the mini x, with a significant upgrade in audio recording capabilities. The LEGRIA mini X follows on from the LEGRIA mini “social” camcorder, which went on sale last September. 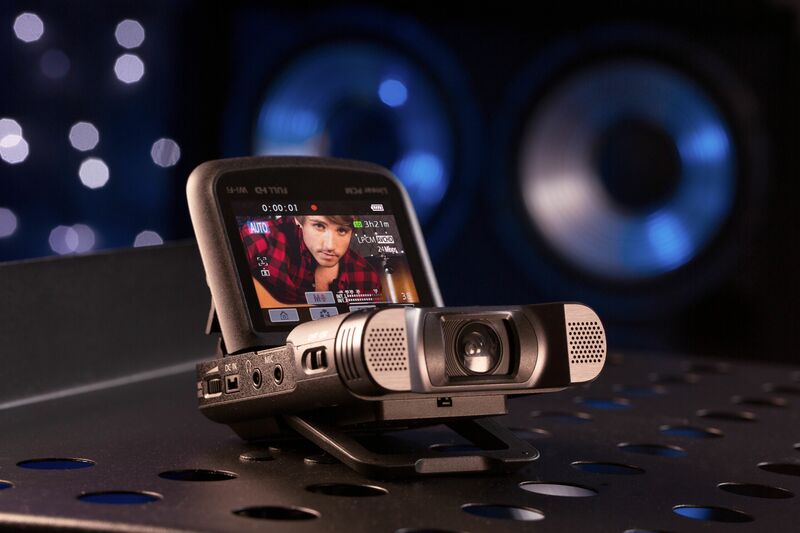 The LEGRIA mini targeted the growing interest in self-filmed video, or “selfies”, by combining a forward-facing lens and LCD screen. The new LEGRIA mini X, though, represents a significant upgrade, both in audio quality, and in the controls on offer to film makers. The camcorder now features a pair of stereo mics arranged either side of the lens, allowing the camcorder to double as a handheld audio recorder. But Canon has also upgraded audio recording from compressed audio to uncompressed, Linear PCM. Linear PCM is now available in AVCHD video recording mode, with compressed, AAC-LC audio in MP4 mode. The recorder also features a built in compressor/limiter, mic level adjustment, a headphone socket, and a 3.5mm jack for connecting up an external microphone. This opens up the market to musicians and other professionals who want simple video recording of their work, but with pro-quality audio, a market previously addressed by devices from companies such as Zoom, Olympus and more recently, Sony. For video, the LEGRIA mini X records in AVCHD 2.0, using an f2.8 lens with a 1/2.3-inch CMOS sensor, and a 150-degree field of view in AVCHD mode. As on the original LEGRIA mini, focus is fixed, from 40cm to infinity. 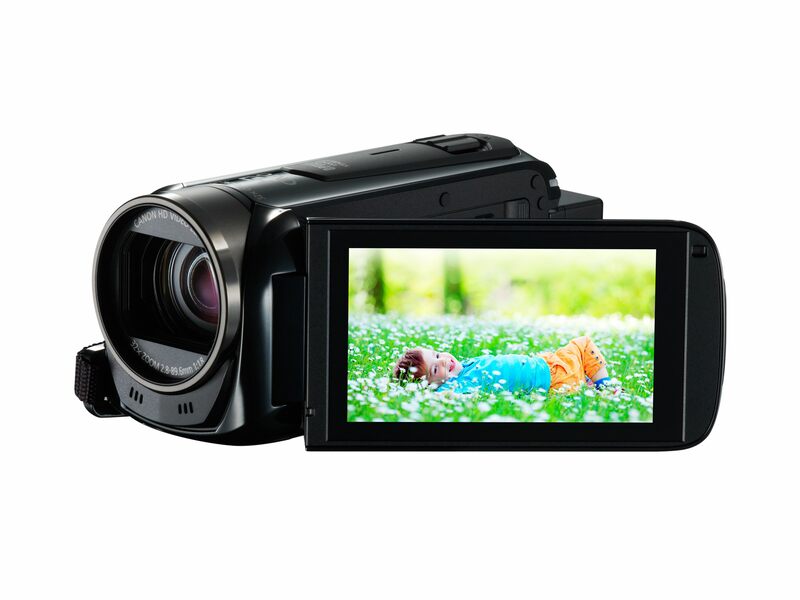 Recording is to an SD card, but the camera also features an HDMI output. 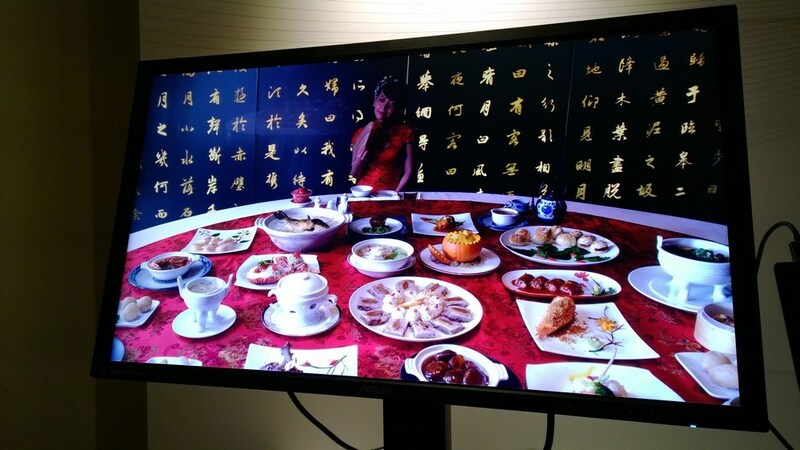 But the camera can also be controlled via Canon’s CameraAccess Plus app, allowing live monitoring of video in a remote application, and it is also compatible with the new Canon Camera Pan Table CT-V1. 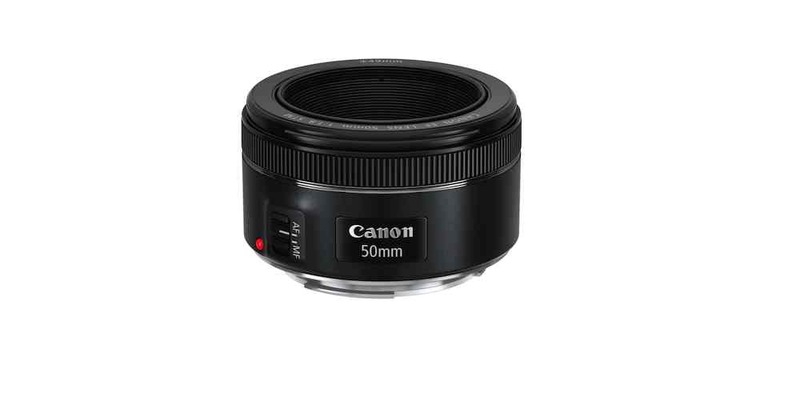 This, Canon says, achieves a 360-degree view with the LEGRIA mini X. The camera can also operate with its image inverted, allowing it to be set up on lighting or other rigs as a point of view camera. The LEGRIA mini X goes on sale in February 2014, at £349.